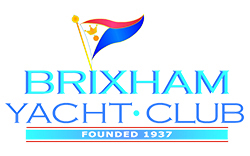 Brixham Yacht Club's popular Yacht Regatta takes place in the excellent sailing arena that is Torbay. The Regatta is open to all Yachts holding an IRC or Non-IRC rating certificate. Entry instructions are contained in the NOR and SI document below. Please note that you will need to create an account BEFORE submitting your entry.